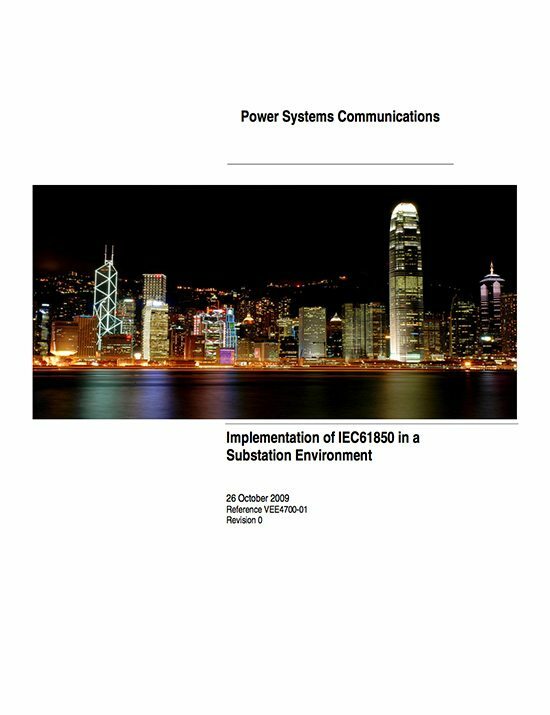 IEC 61850 is the global standard for communication in substations. It enables integration of all protection, control, measurement and monitoring functions within a substation, and additionally provides the means for high-speed substation protection applications, interlocking and intertripping. The comprehensive implementation facilitates integration of the relays into IEC 61850-based Substation Automation Systems and at the same time it allows the interface with different vendors’ Merging Units over the IEC 61850 Process Bus. It combines the convenience of Ethernet with the performance and security which is essential in substations today. IEC 61850-enabled relays are fitted with an integral Ethernet card providing both copper and fiber Ethernet. No external adaptors or data concentrators are necessary and only standard Ethernet equipment such as switches and substation grade switches etc are required. Generic Object-Oriented Substation Event (GOOSE) messages can be used for interlocking, disturbance recording cross-triggering, breaker failure protection tripping, directional comparison bus protection and many other advanced applications, thus eliminating extensive hardwiring in equipment bays and so reducing the cost of implementing advanced distributed protection and control schemes. The implementation of the IEC GOOSE messaging provides faster end-to-end transfer than using hardwiring. Analog interface units (or Merging Units) located in the substation yard interface with conventional or non-conventional instrument transformers and send the sampled current and voltage values over fiber, thus significantly reducing (actually eliminating) the copper wires between the substation primary equipment and the protection, control and measuring devices. One protocol is all that is needed in the substation. Costly gateways and split path communications are thus avoided. 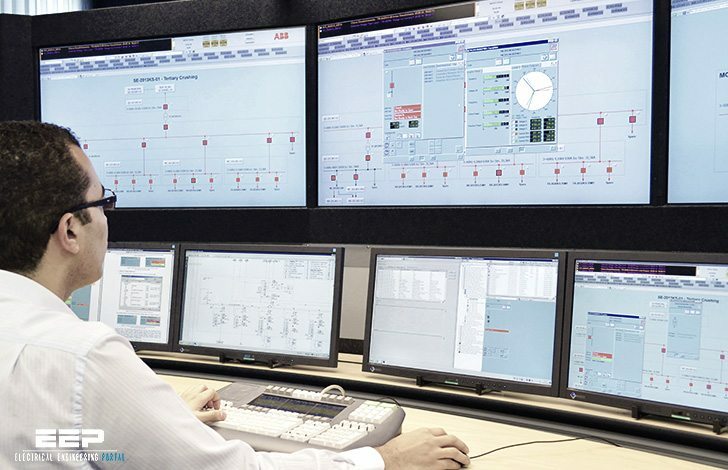 Peer-to-peer messages, control commands, disturbance files transfer or event driven reports are interleaved on a single Substation Bus network. Multiple clients can be integrated, allowing authorized operators and engineers to interrogate and control the substation IEDs. The Substation Configuration Language defined in the standard represents a leap in the engineering process related. The self-descriptive nature of IEC 61850-compatible IEDs means that system integration and commissioning are easier. Standardized data classes and services mean IEC 61850-enabled IEDs can operate seamlessly in multi-vendor environments. A highly informative article shared.Thanks. Thanks for this article. Regards.